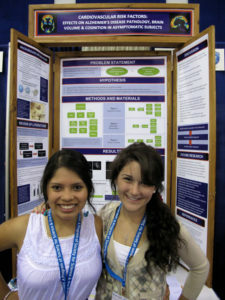 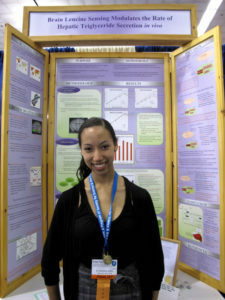 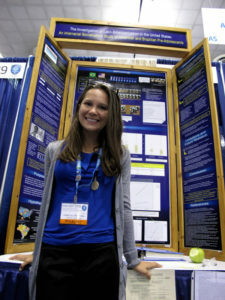 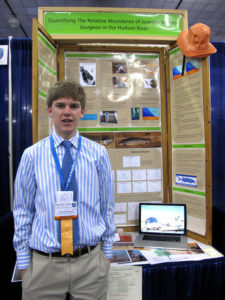 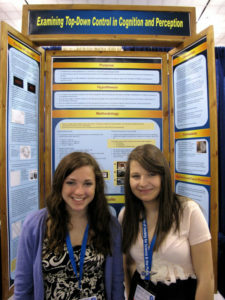 CONGRATULATIONS TO ALL WESEF 2011 FAIR PARTICIPANTS! 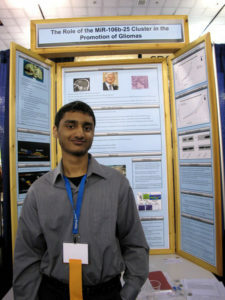 The Westchester Science & Engineering Fair was held on Saturday, March 12th, 2011 at Sleepy Hollow High School. 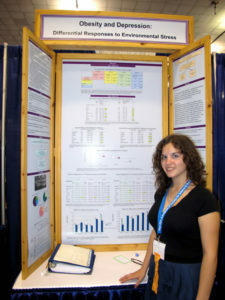 In total, nearly 270 student presenters showcased their research achievements. 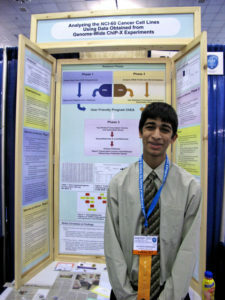 Thanks to the generous support of our sponsors, WESEF was able to award over 150 special awards prizes as well as recognize those student whose research was best overall in their category with 1st – 4th place awards. 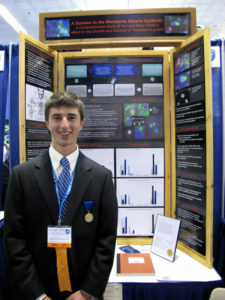 A complete list of all student winners is available here. 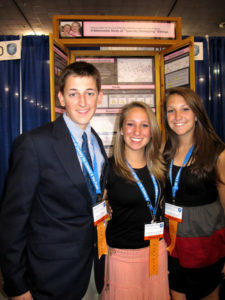 A Flickr gallery was created for all fair participants who may be interested in seeing photos from the awards session. 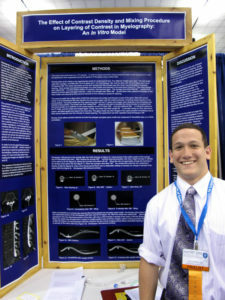 It is available here and prints can be ordered through the site if desired. 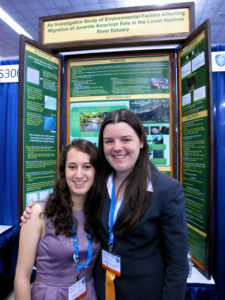 Congratulations to all student presenters, the enthusiasm, passion for science and quality of research you presented was applauded by the judges and serves as an inspiration for all.